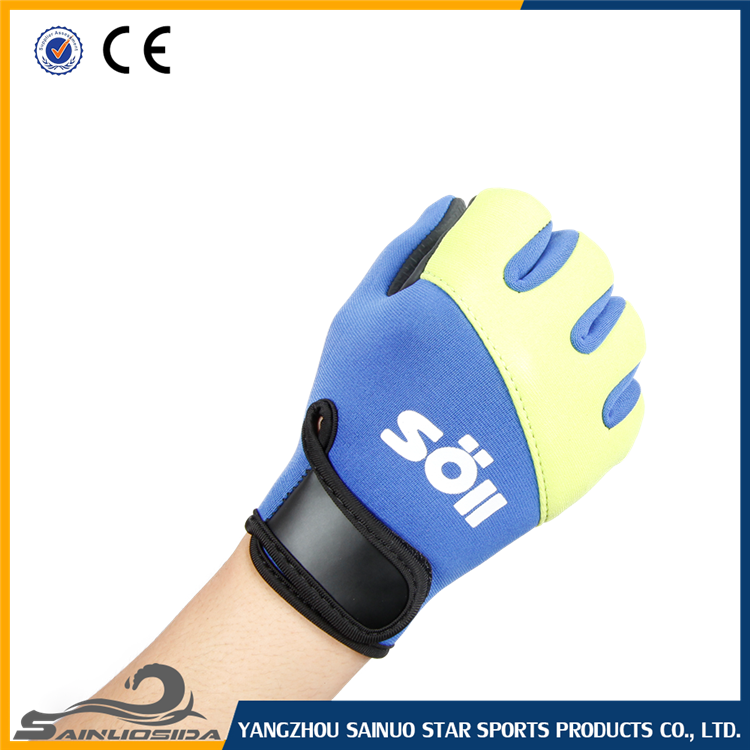 This glove is beautiful and tight for the Football Keeper to wear, the material is Nitrile which is durable and will service a long time, the colour is blue and yellow, and the wristband is adjustable. 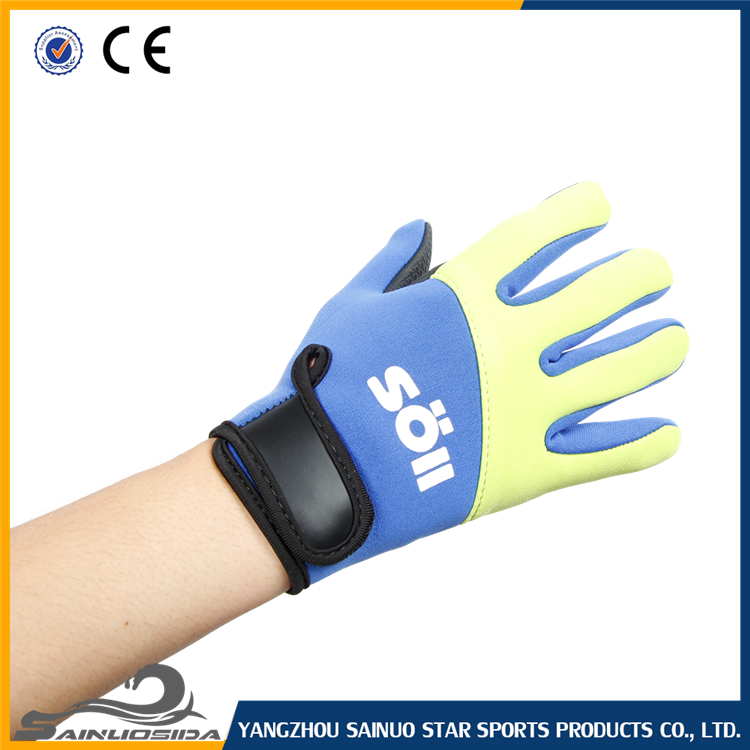 It is easy to put on and take off. 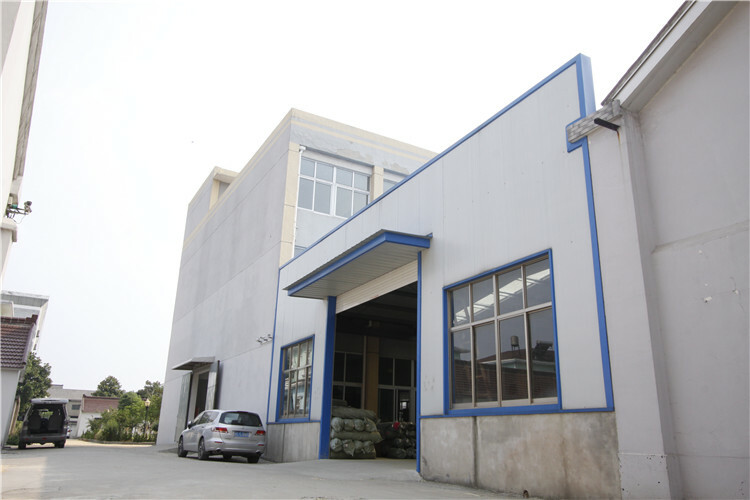 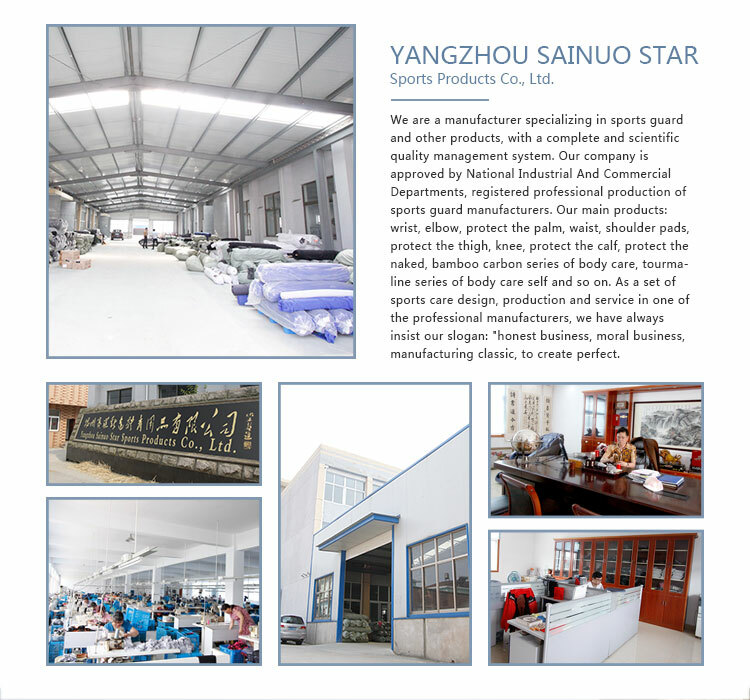 Yangzhou Sainuo Star Sports Products Co., Ltd. is a sports protective gear and other products specializing in the production and processing of companies, with a complete and scientific quality management system. 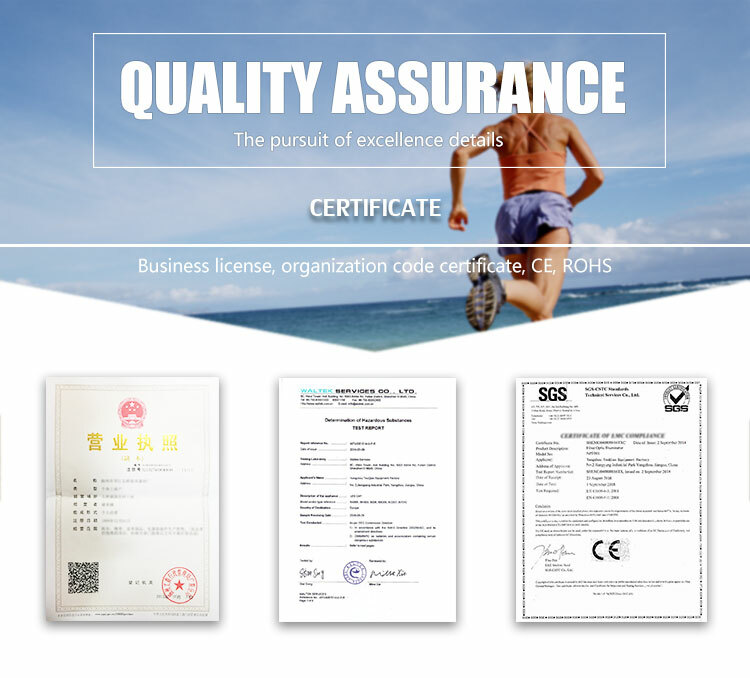 Yangzhou Sainuo Star Sports Products Co., Ltd. is approved by the national and commercial departments to register the professional production of sports protective equipment manufacturers. 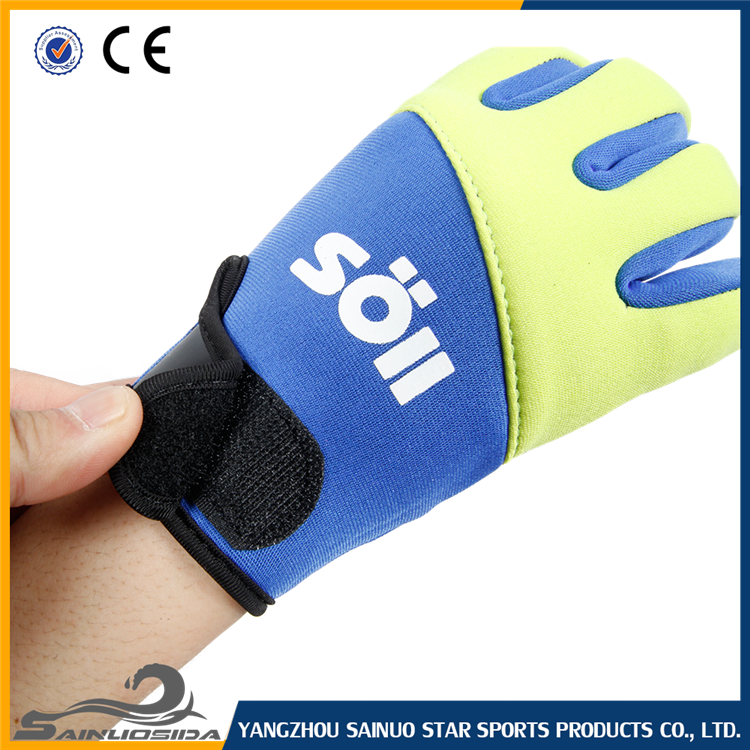 Main products: wrist support, elbow support protection, palm brace, waist brace, shoulder pads, thigh protection, knee pads, calf protection, bare, Bamboo Carbon Series body protection,diving supplies and Tomalin Lin Series body protection. 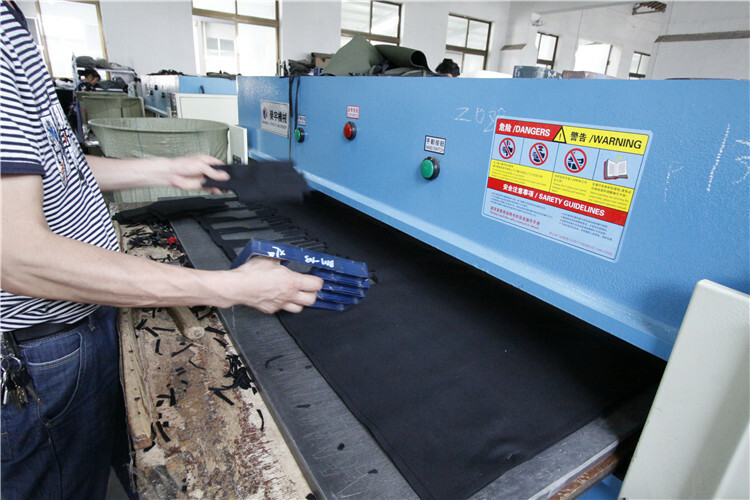 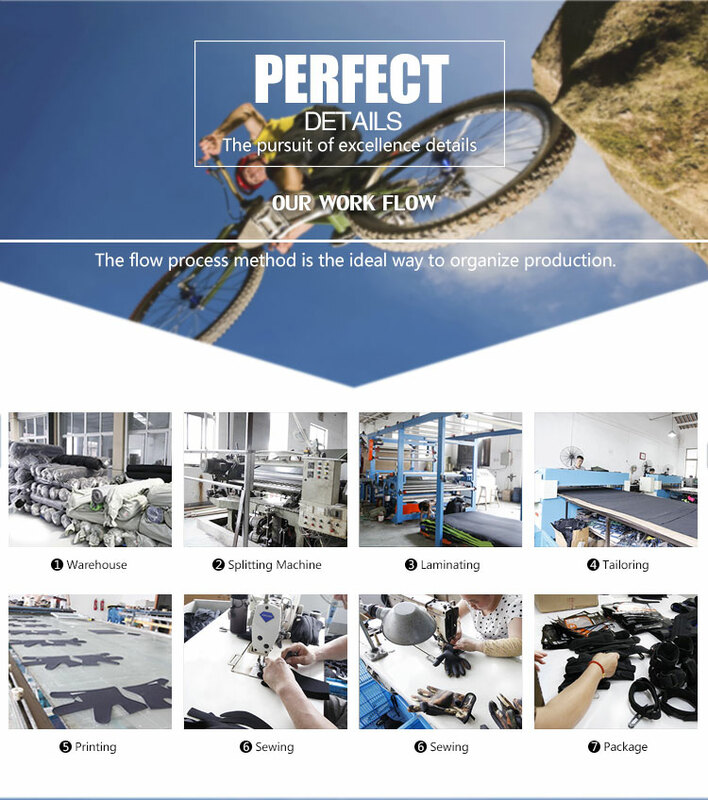 As a set of sports protective gear design, production, service in one of the professional manufacturers, we have always been the spirit: "Honest management, ethical business, manufacturing classics and create perfection." 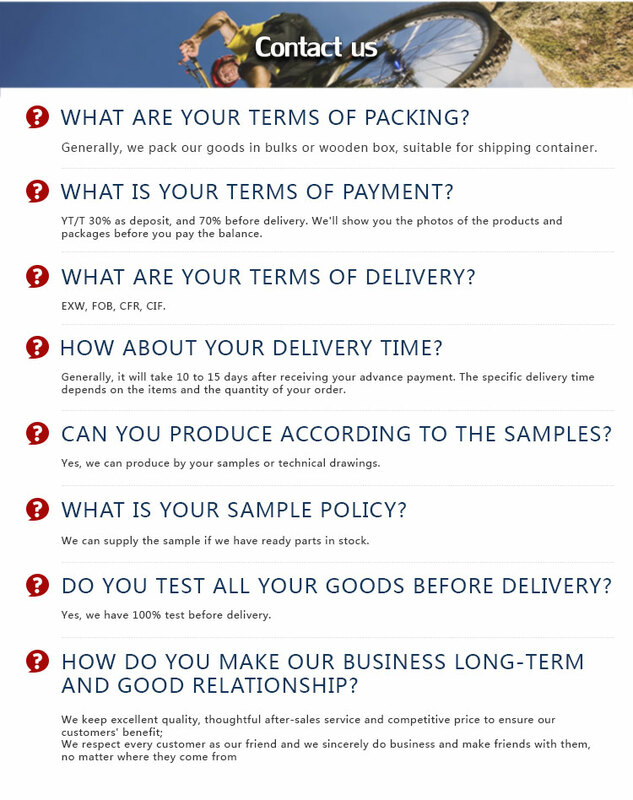 Business purposes. 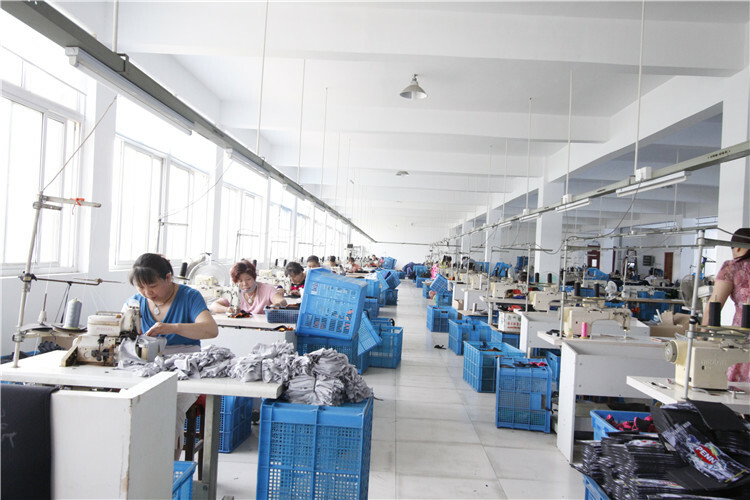 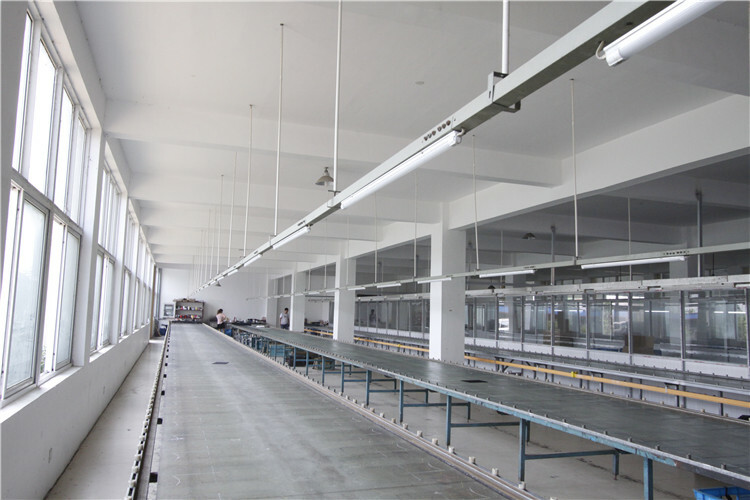 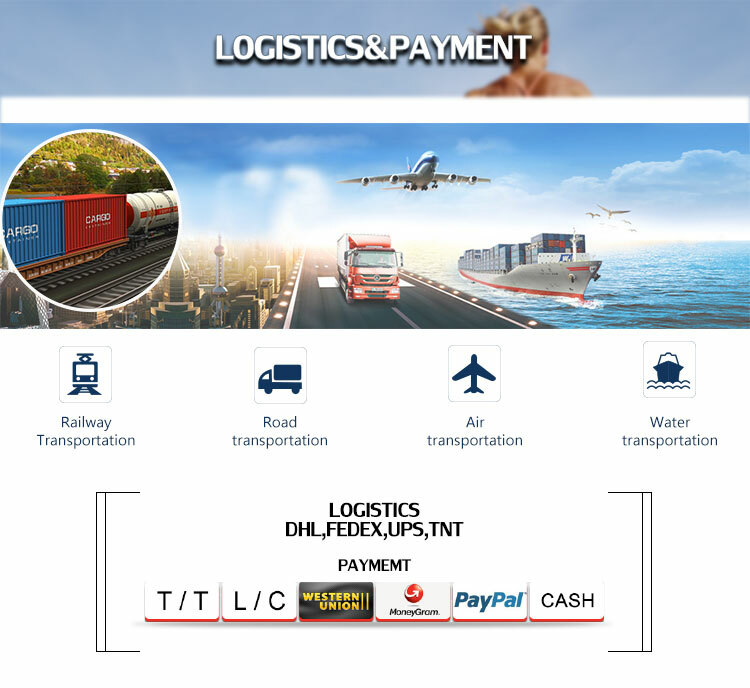 Relying on superb technology, advanced equipment, strict management and thoughtful after-sales service to win the trust and praise from our customers. 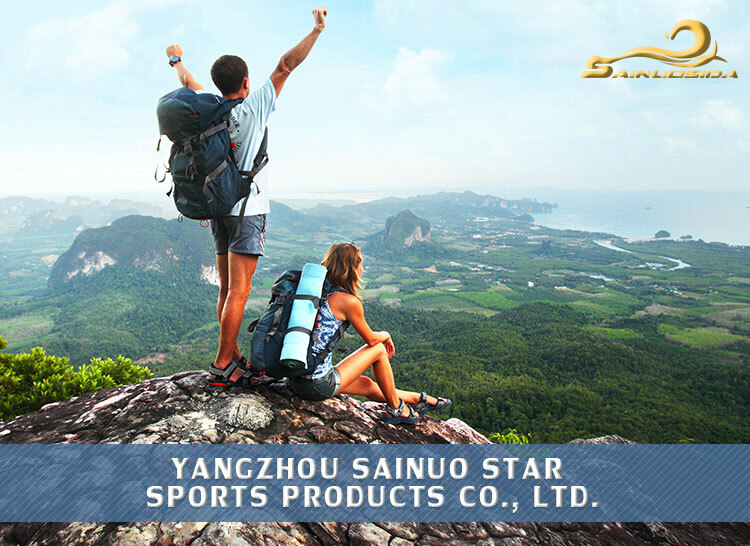 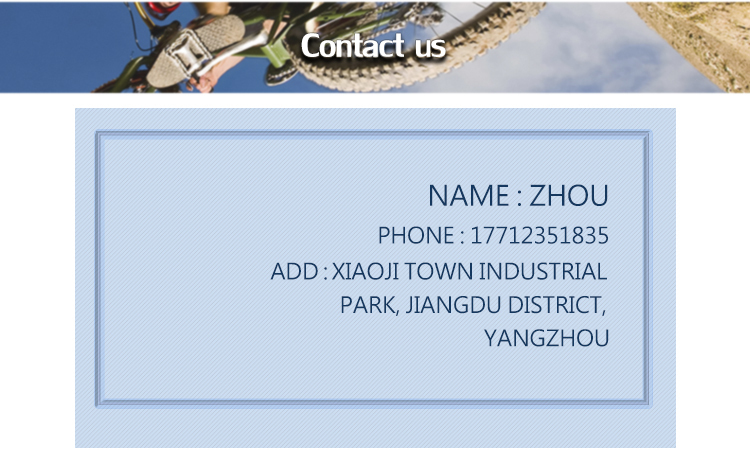 Company Name: Yangzhou Sainuo Star Sports Products Co., Ltd.